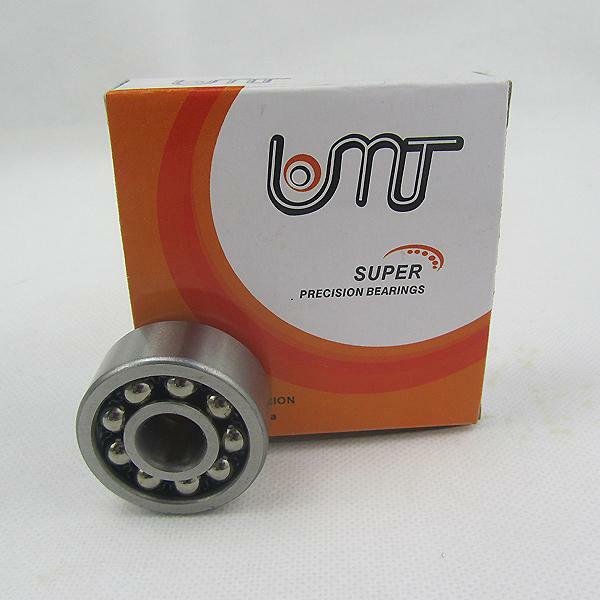 Self Aligning Ball Bearing are two raceways in the inner and outer spherical roller between the road, equipped with a spherical ball bearings. There are cylindrical and tapered bore two structures, cage made of steel sheet, synthetic resin. It features an outer ring raceway spherical shape, with auto-Mind, can compensate for misalignment and shaft deflection caused by the error, but the inner and outer rings relative inclination of not more than 3 degrees. 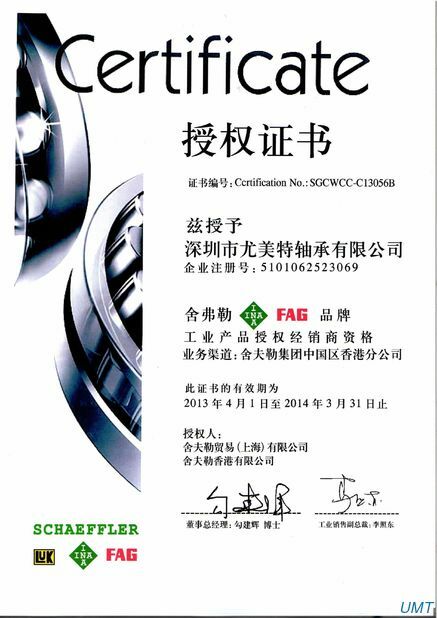 Self-aligning ball bearing has two rows of steel balls, a inner ring that has two raceways and a outer raceway in the inner spherical shape, and is provided with the function of self-aligning. 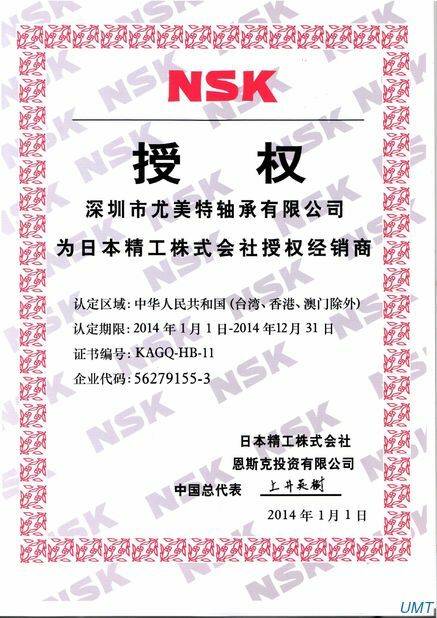 The bearing can automatically compensate the concentricity error caused by the shaft deflection and housing deformation, thus suitable to the applications where the bearing seat hole can not guarantee strict concentricity. so it can still works as long as the relevant gradient between the center line of the inner ring and the same of the outer ring is within the range of 1 ° to 2.5 ° when the shaft is bent or tilted under pressure. 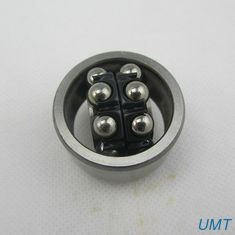 There are two types of self-aligning ball bearings, i.e., cylindrical bore and tapered bore bearings. The taper ratio of tapered bore bearings is 1:1 or 1:30. 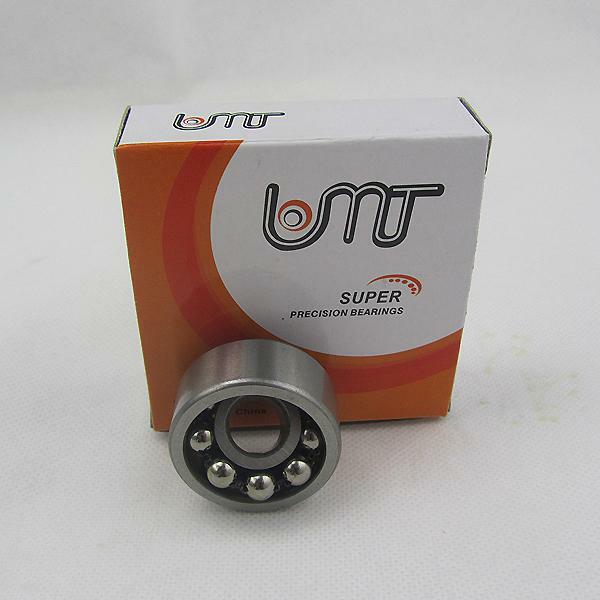 Self-aligning ball bearings are mainly used to carry heavy loads and impact loads, and apply to industries such as textile industry, mining, petroleum, paper making, cement, etc. and general machinery . Drive shaft, conveyor belt rollers. widely used in motors, tractors, automotive, industrial and agricultural machinery, metallurgical and mining machinery, mechanical and electrical equipment plastic machinery office equipment textile machinery transmission shaft Medical Devices fitness and sports equipment and other industries. A: Generally it is 7-15 days if the goods are in stock. or it is 15-30 days if the goods are not in stock, it is according to quantity.